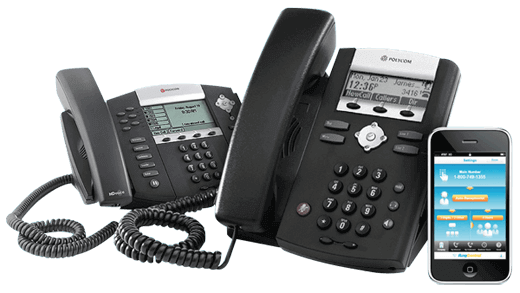 Stand out with business cloud communications & phone systems. Why sell RingCentral as an Authorized Retailer? A complete cloud phone system. Easy to manage. Instant set-up. Lucrative commissions. 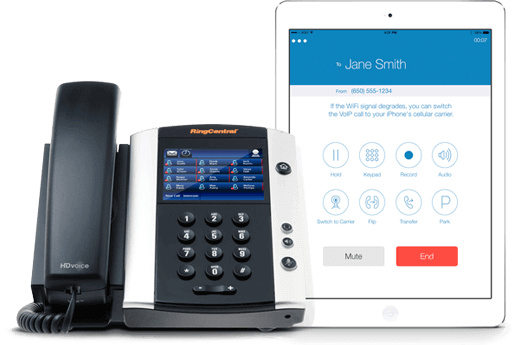 RingCentral's business phone system offers powerful functionality for one low monthly price. Add RingCentral to your product portfolio to help your customers cut costs, and keep your product offering competitive. Admins can quickly and easily manage users, locations and devices - anywhere, anytime. Users are empowered to control many of their own settings. Your solution is highly adaptable and customizable. You can manage multiple locations and mobile workers with one system and receive one convenient, monthly bill. Save up to 60% on your monthly phone expenses. All-inclusive pricing includes a rich feature set with low, predictable costs. What are your RingCentral Opportunities? Send leads to RingCentral; they'll close the sale, you'll earn commission. Provide the lead's contact and qualifying information, set up an appointment with the lead and a RingCentral representative. Have the ability to earn more revenue by being an installation specialist as well as a support channel for RingCentral customers. Basic dealership focusing solely on generating sales. RS&I offers nationwide sales and installation opportunities for RingCentral in every state in the U.S.
Our RingCentral retailers have access to 9 regional RS&I sales centers.